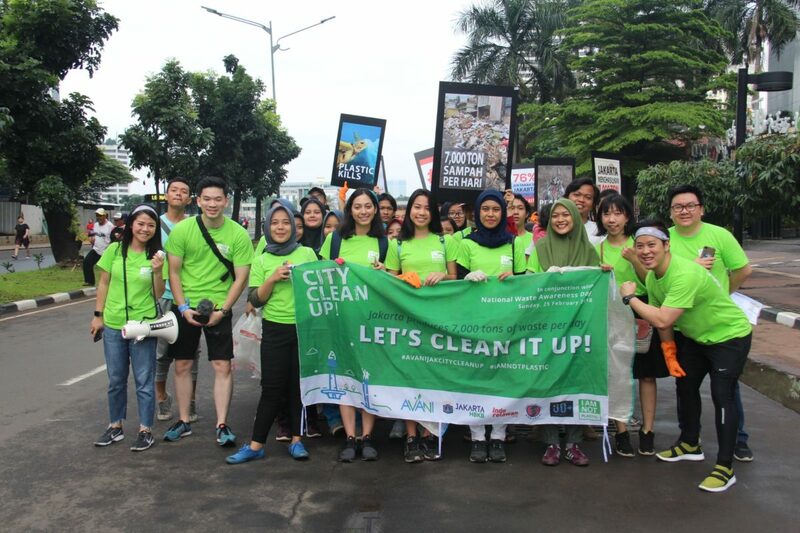 In conjunction with National Waste Awareness Day, Avani held the Avani Jakarta City Clean Up 2018 (#AvaniJakCityCleanUp 2018) on Sunday morning, 25 February 2018, during the Jakarta Car Free Day. 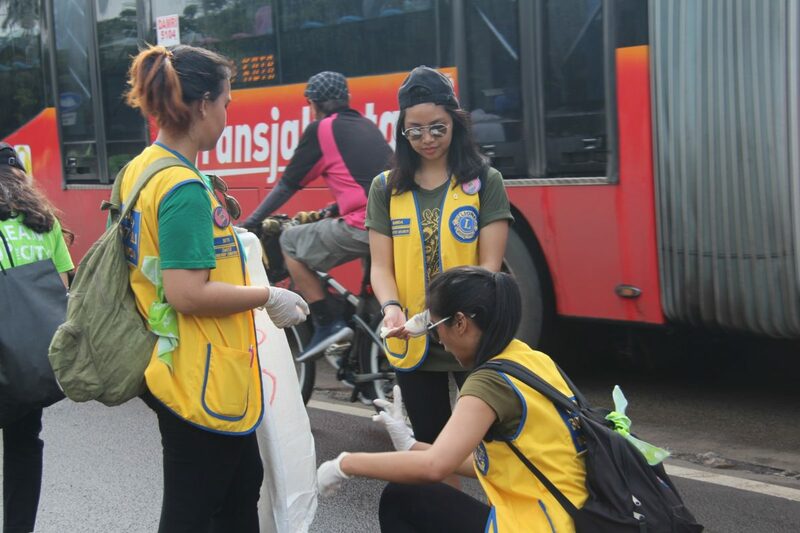 This activity was conducted to socialize the issues and also the reasons why cleaning up the city is so important. 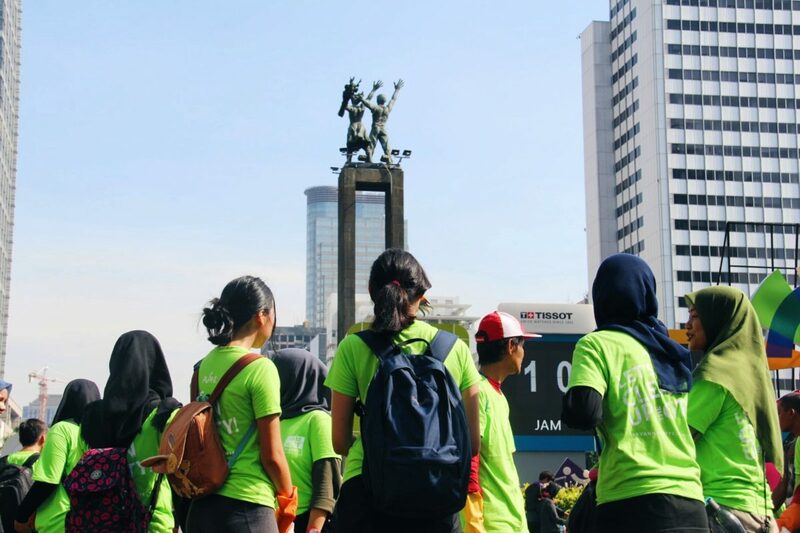 Approximately 160 volunteers gathered and marched from fX Sudirman to Bundaran HI Monument, where they picked up trash along the way as well as campaigned about the dangers of waste, especially plastic waste. 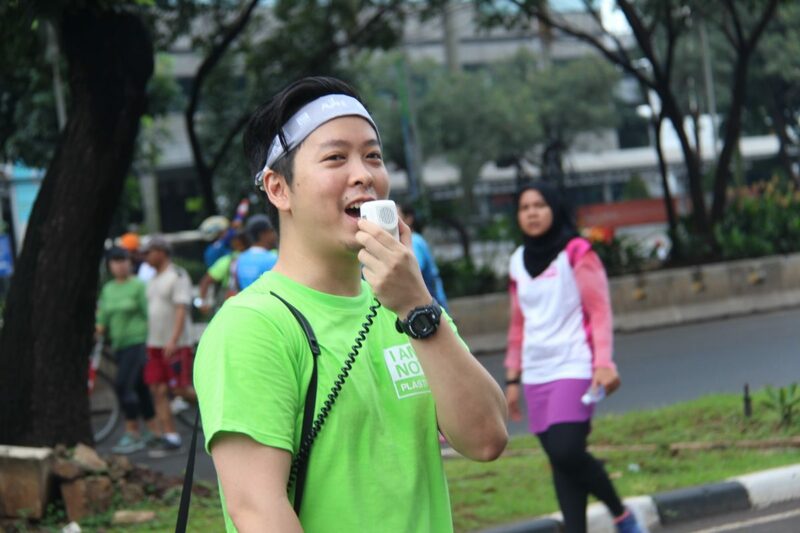 Avani is an eco-technology company founded by Kevin Kumala, an alumnus from BINUS BUSINESS SCHOOL MM in the Business Management program. 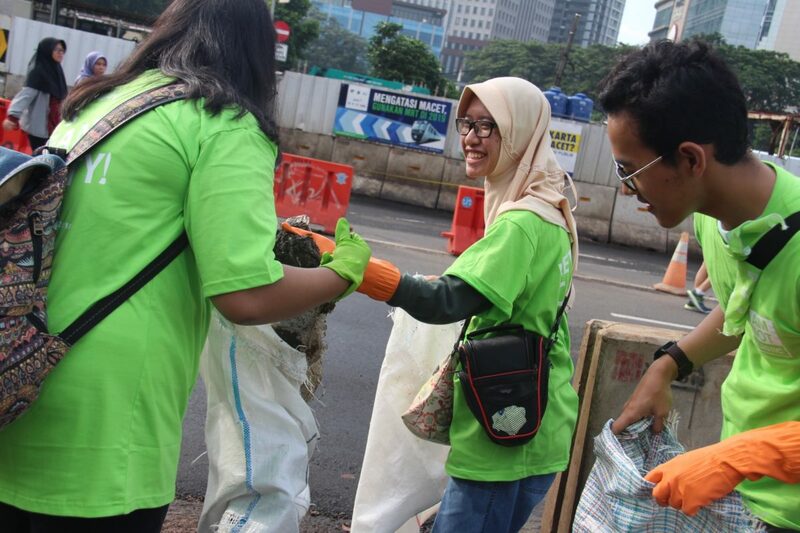 Avani produces bioplastic or eco-friendly plastic that is made from cassava, sugarcane, and corn. This product, besides being able to degrade biologically, is also compostable, is recyclable with paper, passes an oral toxicity test (harmless when consumed by animals), has high performance under load, and has the lowest cost for bioplastic. 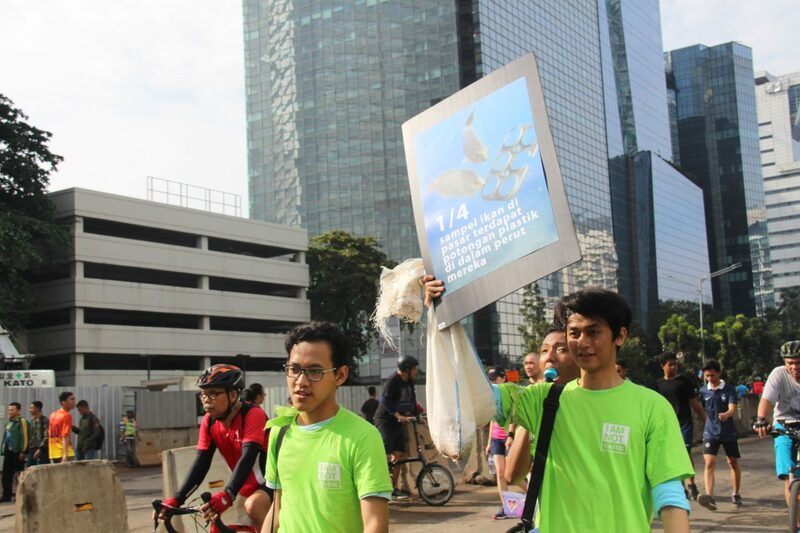 Kevin explained that so much harm is done by plastic and also Styrofoam pollution. 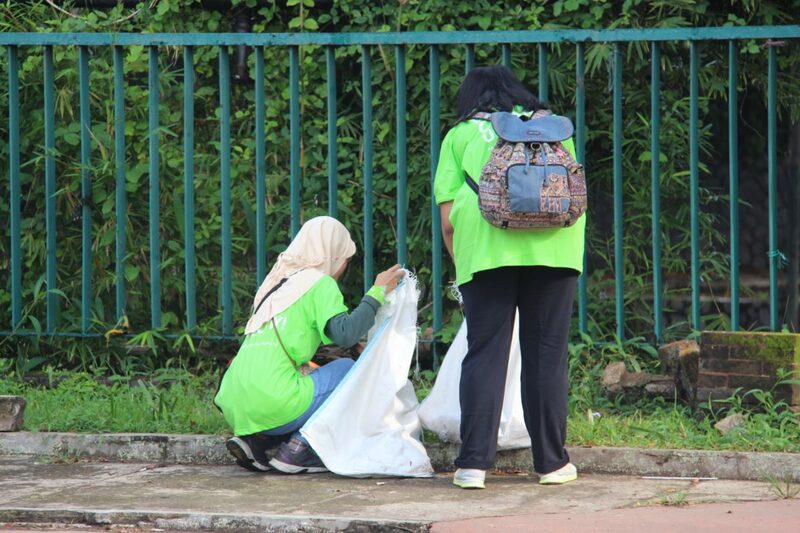 For instance, plastic and Styrofoam can cause cancer, and they take a very long time to be decomposed. 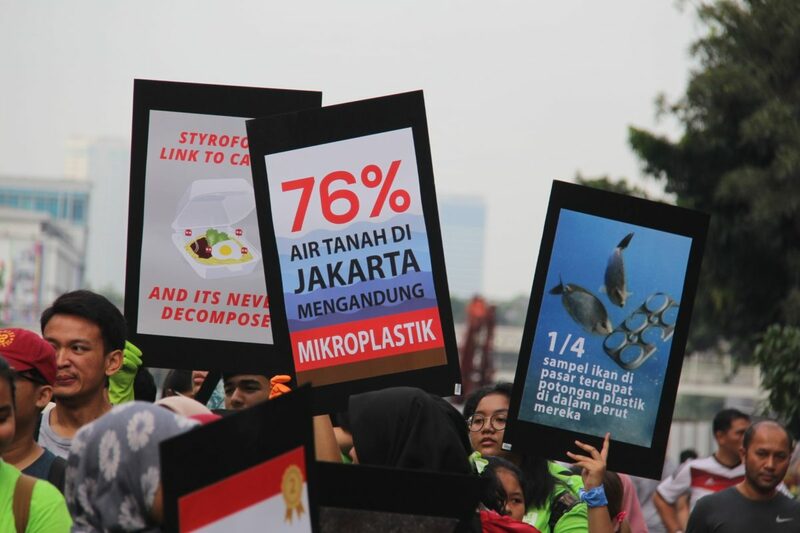 However, Indonesia itself is the largest contributor to marine plastic pollution, where Jakarta produces 7,000 tons of waste per day. Other than that, one-fourth of the fish sampled in the market contains plastic inside their bellies. 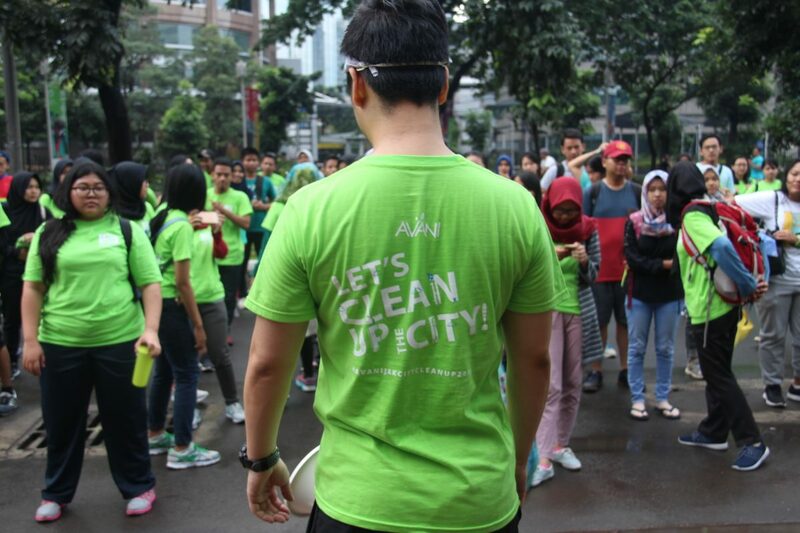 Approximately 76% of the groundwater in Jakarta also contains micro-plastic. 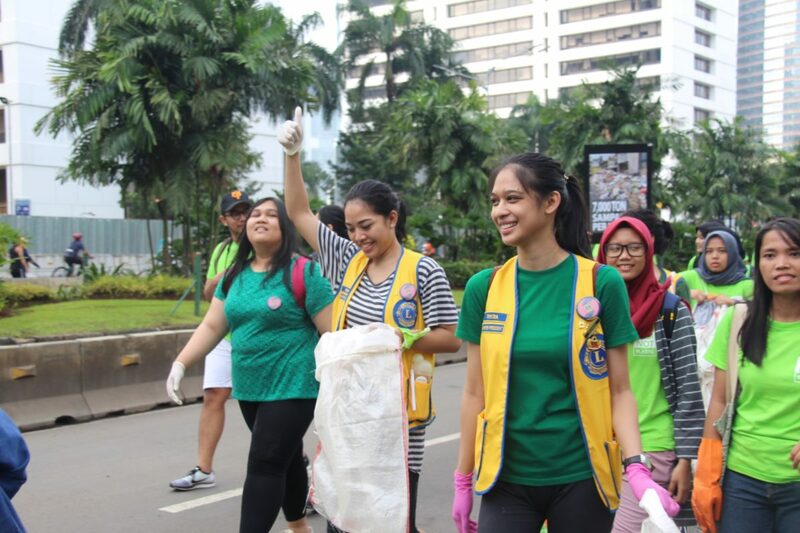 Kevin’s motivation to found Avani was triggered by his frustration with the high amount of waste, especially plastic waste, that pollutes the beaches and seas, where he likes to do his hobby – surfing. That frustration then motivated him to look for a solution for the non-environmentally friendly plastic. 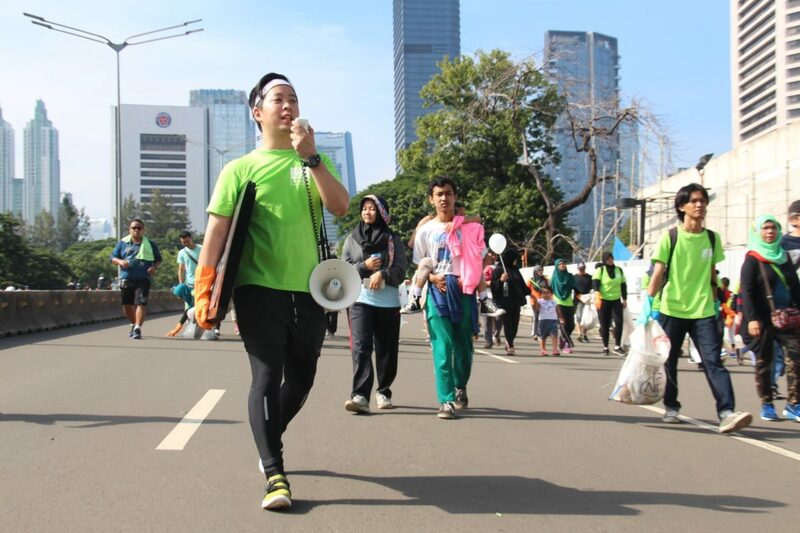 Through the eco-friendly plastic produced by Avani, Kevin also introduced the fourth R for the previously known 3 R (reduce, reuse, recycle), and that is replace. 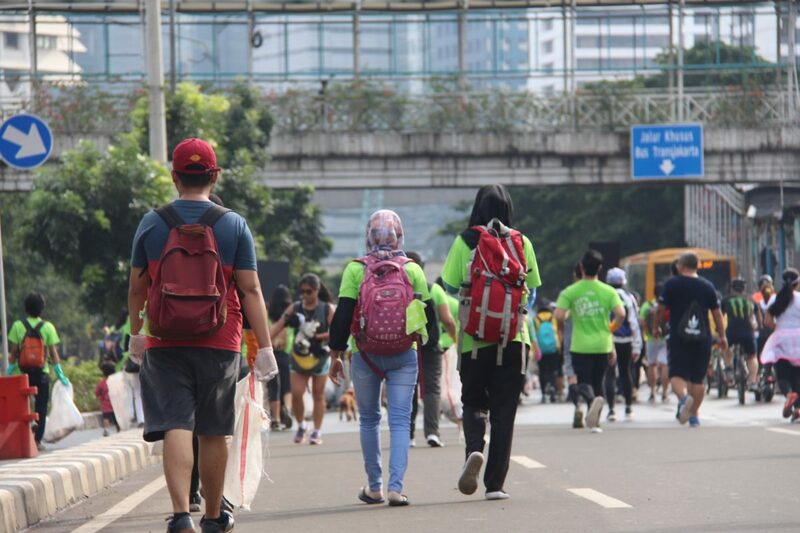 By replacing the regular plastic with the eco-friendly one, people don’t need to switch their lifestyles. Therefore, the change can be done more smoothly. “The most enjoyable business is a business that provides a solution for your own problem,” he concluded, and also as a piece of advice for anyone who wants to start a business.